Dagmar Iber studied mathematics and biochemistry in Regensburg, Cambridge, and Oxford. She holds Master degrees and PhDs in both disciplines. After three years as a Junior Research Fellow in St John’s College, Oxford, Dagmar became a lecturer in Applied Mathematics at Imperial College London. 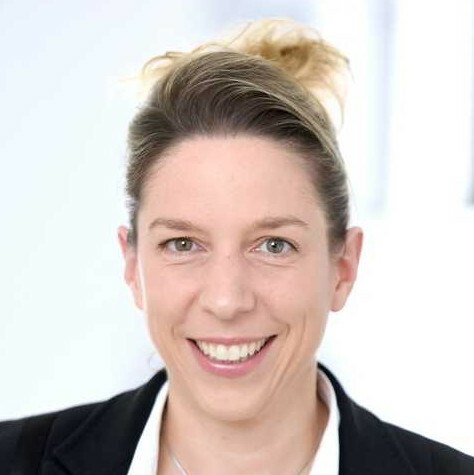 Dagmar has joined ETH Zurich in 2008 after returning from an investment bank where she worked as an oil option trader for one year. Dagmar Iber’s group develops data-based, predictive models to understand the spatio-temporal dynamics of signaling networks. Close collaborations with experimental laboratories permit a cycle of model testing and improving. Her recent work focuses on mouse organogenesis (limb and brain development, lung and kidney branching morphogenesis) and simpler patterning systems to address more fundamental questions regarding the control of organ growth and the robustness of signalling mechanisms to evolutionary change.